Vilanova Resort offers an outdoor pool with poolside bar, a sunbathing terrace and a tennis court. 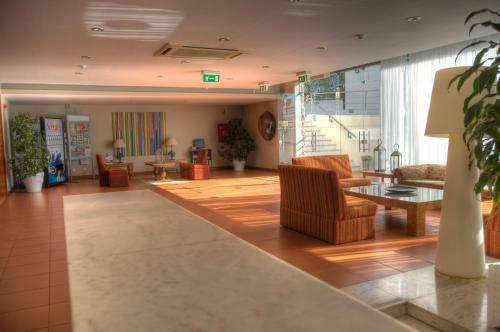 Located in Albufeira, the resort is 800 metres away from Praia da Oura. Located between Sesmarias and Armação de Pêra, Villa Caixinha offers an outdoor pool. 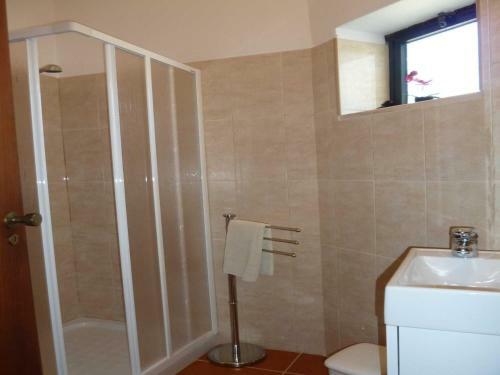 The property is 1 km from the Salgados Golf Course and 2 km from the Salgados Beach. Villa Caixinha is surrounded by garden and offers complete rest and privacy. Located 500 metres from Oura Beach, Akisol Albufeira Oura apartments offer self-catering accommodations with a balcony facing the outdoor pool that guests can use. Holiday home Albufeira I is a three bedrooms terraced house of 100 mq , 3 km from the centre of Albufeira, in a quiet, sunny position, 3 km from the beach. Villa Bento is a detached villa with an outdoor pool, situated in Albufeira in the Algarve Region. The property boasts views of the pool and is 4 km from Albufeira Marina. Free private parking is available on site.